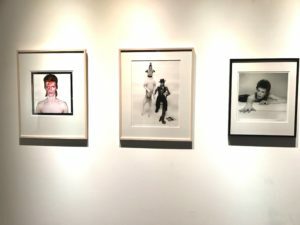 1 Asami Sudo, 2018 Miss SAKE, visited DAVID BOWIE UKIYO-E AND PHOTOGRAPHY EXHIBITION presented by UKIYO-E PROJECT at BOOKMARC TOKYO. 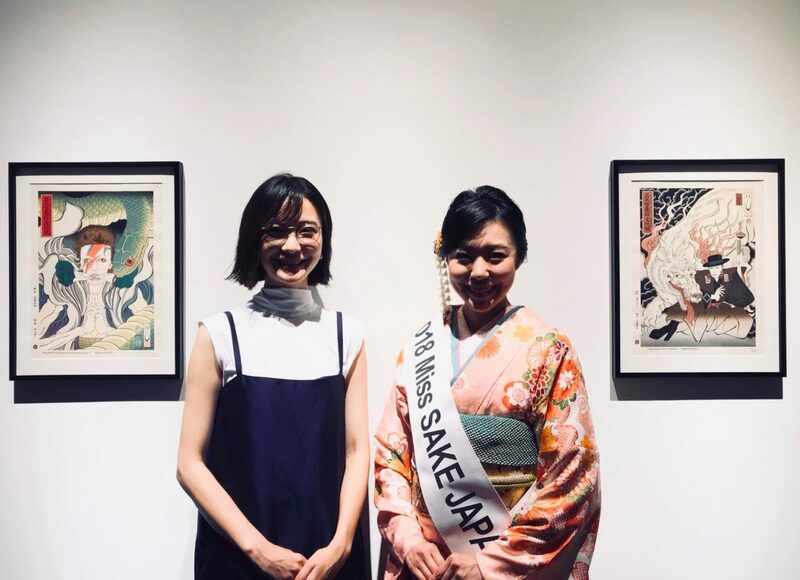 Asami Sudo, 2018 Miss SAKE, visited DAVID BOWIE UKIYO-E AND PHOTOGRAPHY EXHIBITION presented by UKIYO-E PROJECT at BOOKMARC TOKYO. 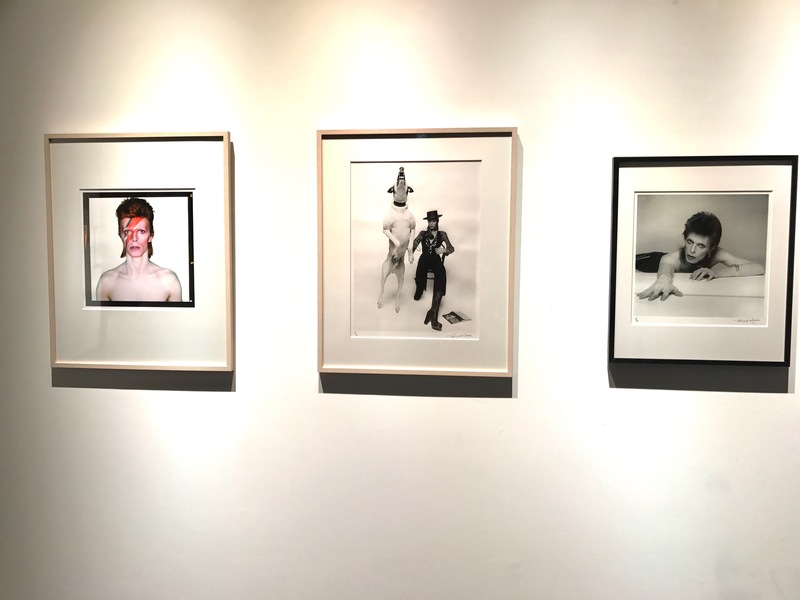 On June 23rd, I visited DAVID BOWIE UKIYO-E AND PHOTOGRAPHY EXHIBITION at BOOKMARC TOKYO. 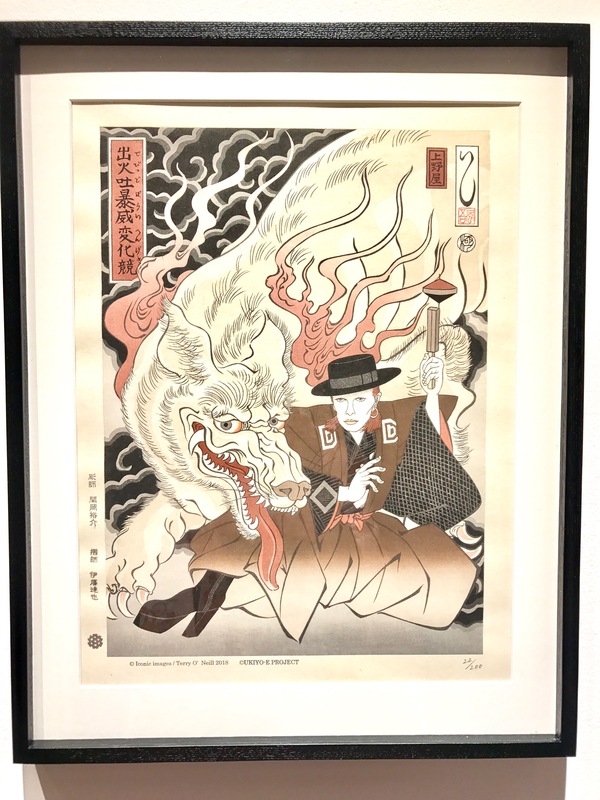 Ukiyo-e is a Japanese traditional woodblock print which has a developed in Edo period. Craftsmen of Ukiyo-e are “illustrator”, “woodcarver” and “printer”. 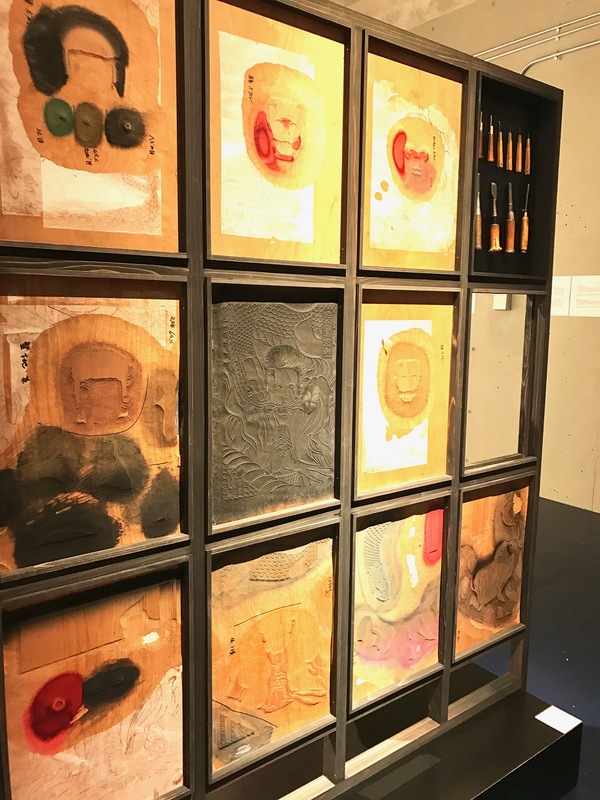 An excellent “Ukiyo-e” is said to be born only when all three craftsmen’s skill reaches its peak. 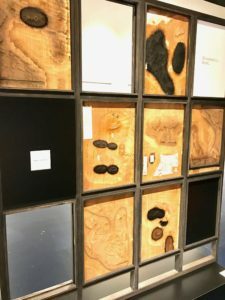 A project that links this tradition from past to present and to the future is “Ukiyo-e Project”. 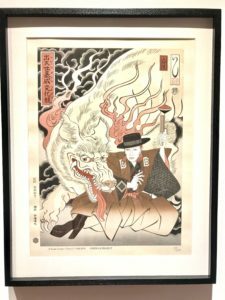 In the word “Ukiyo-e”, Ukiyo means “Nowadays” and “Present”, so in Ukiyo-e, the artisans portrayed sceneries such as popular beautiful women, kabuki actors, and famous locations of that period. 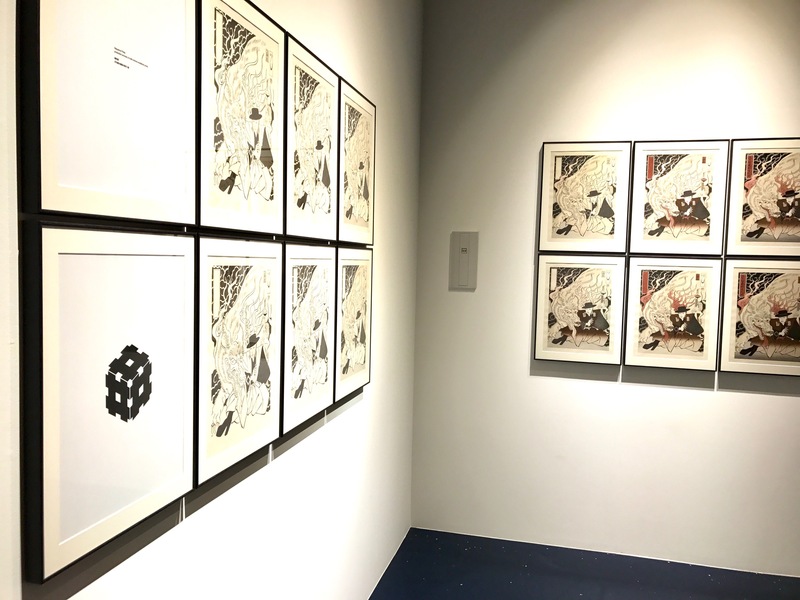 UKIYO-E PROJECT has a mindset based on that “Ukiyo-e” in the modern era, and portray artists and pop icons of TODAY on traditional woodblock prints. 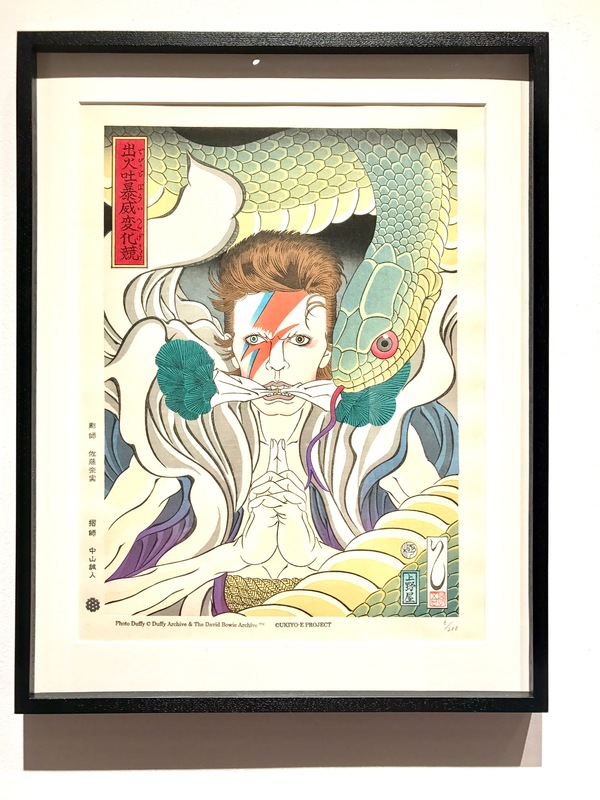 This time UKIYO-E PROJECT has produced David Bowie Ukiyo-e, as an homage to the artist who has been known to have a deep cultural relationship with Japan and incorporate elements of Japanese Kabuki and No play in his own performance. 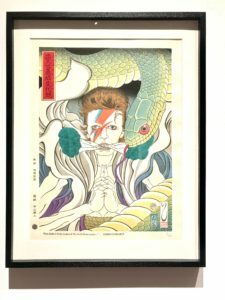 At the exhibition, we could see lots of printing blocks that were used to make the David Bowie Ukiyo-e, which made us realize how elaborate and laborious Ukiyo-e works are. 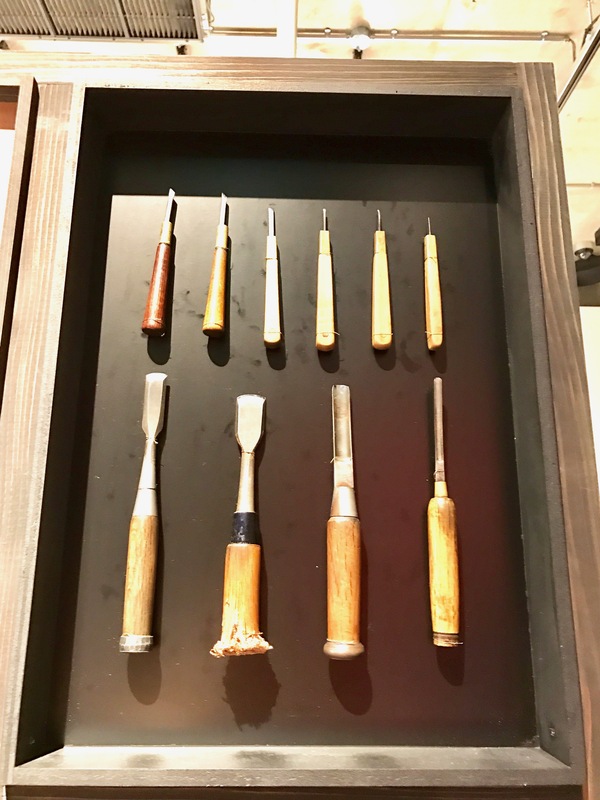 I believe that tradition is not something to be preserve as it is but to be changed as time passes and to keep attracting people of the age. And it’s also true of Japanese sake. 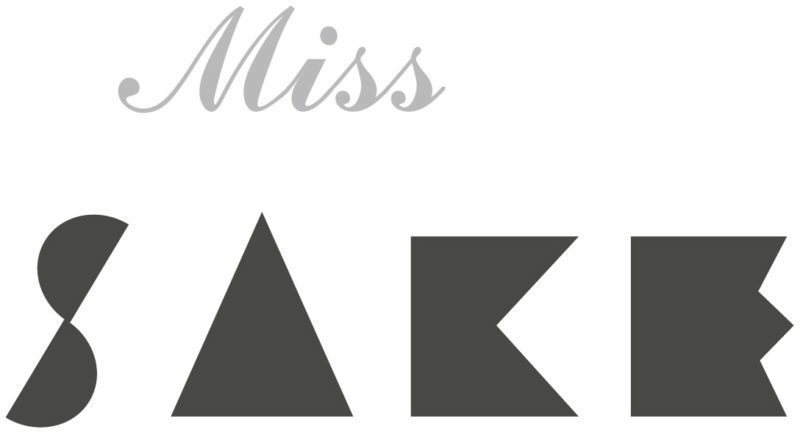 So, as Miss SAKE, I’d like to try my best to have more people get interested in Japanese culture, tradition and, of course, sake. I extend my deep appreciation to Ms. Yuka Mitsui, the founder of UKIYO-E PROJECT .